Charming holiday cottage just outside Bruges. 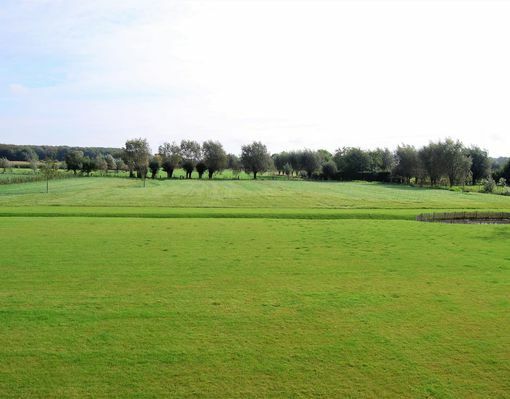 Located in a beautiful landscaped garden with easy access to many hiking and biking paths, Pijpeweg71 is the ideal location to relax with friends and family or the perfect holiday house from which to discover the area of Bruges & Damme. The house comfortably welcomes up to 7 guests. 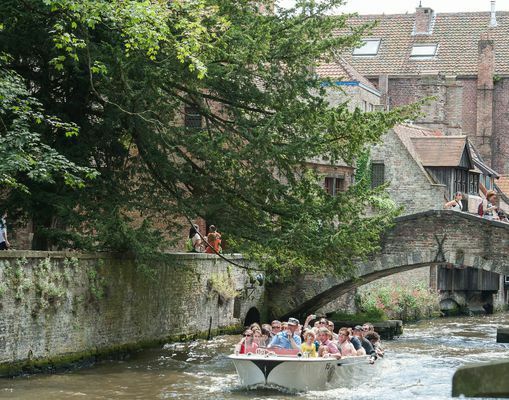 Luxury holiday home in the historic centre of Bruges. 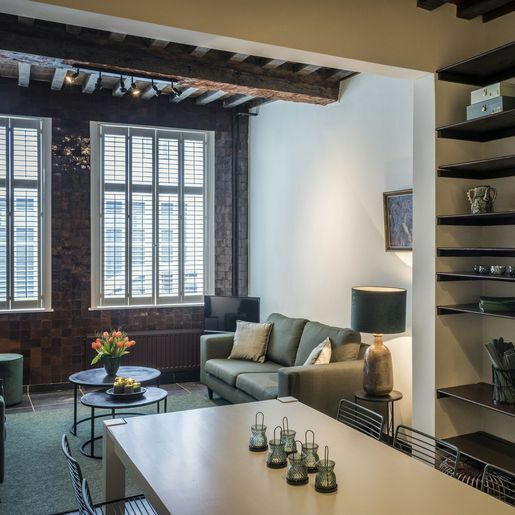 Renovated with respect for authenticity, decorated with eye for details and equipped with modern daily comfort and luxury, this charming townhouse - located right in the center - is the ideal place for friends and family to stay in Bruges. The house with 4 bedrooms can welcome up to 8 guests. Cosy holiday home in the lively centre of Bruges. 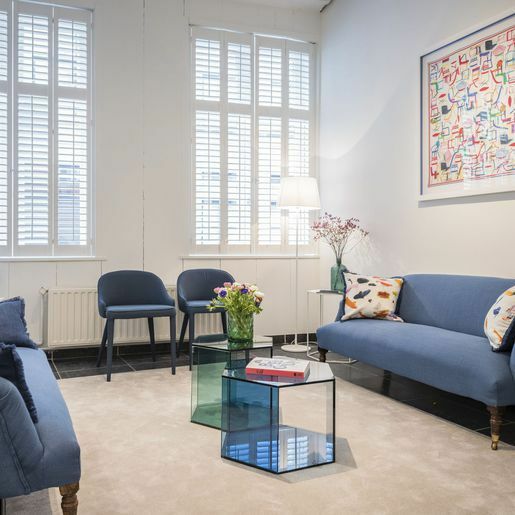 Recently completely renovated airy holiday house decorated in joyful colours and equipped with everything you need for modern luxury; Cosy and very central location, ideal to discover Bruges and its surrounding with family or friends. The holiday house has 3 bedrooms for up to 6 guests. Luxury holiday apartment in Knokke Zoute. Recently refurbished, spacious holiday apartment decorated with design furniture. 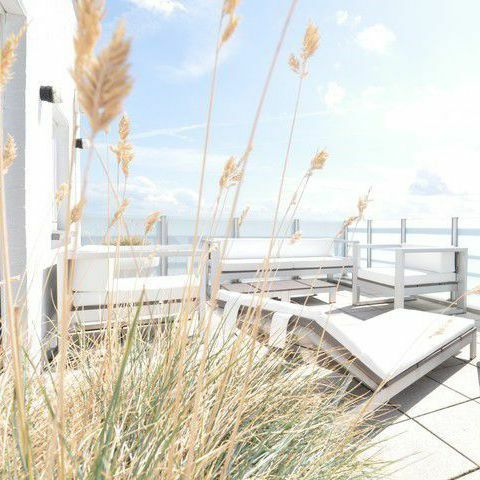 Unique sea views as well as beautiful views on Knokke Hinterland from the 2 sun downed terraces make for a wonderful place to stay at the Belgian coast. Luxury holiday apartment with 3 bedrooms for up to 5 guests. Do you fancy a trip with friends and family in a cosy holiday home somewhere peaceful? 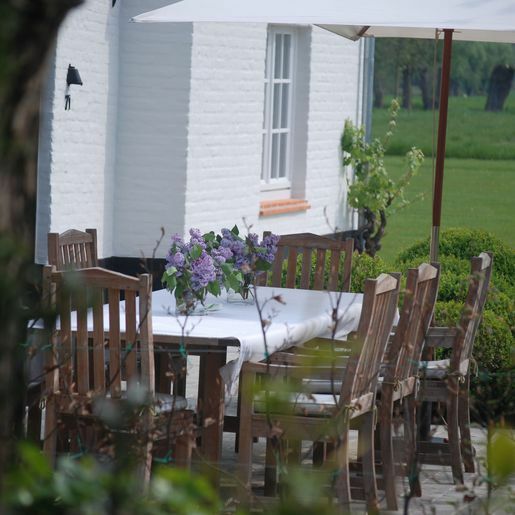 Are you looking for a place to spend your holiday whilst enjoying the beautiful countryside around Bruges? Or are you trying to find the ideal centrally located holiday house from which to discover all the secrets of historic Bruges? 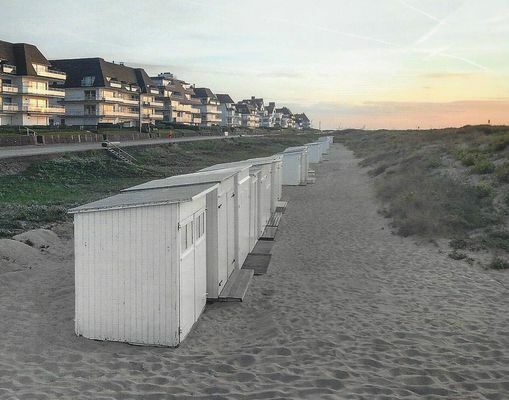 Or maybe you are interested in a beach vacation at Knokke, the trendy Belgian coastal town? Then quickly have a look at our unique collection of holiday houses! Each holiday home - carefully renovated with eye for detail and with individual charm - invites for an pleasant stay with your loved ones! Each house is designed to be your Luxury Stay Elsewhere! We look forward to welcoming you in one of our unique holiday homes! By using this website, you give permission to cookies bij bezoek aan onze website.